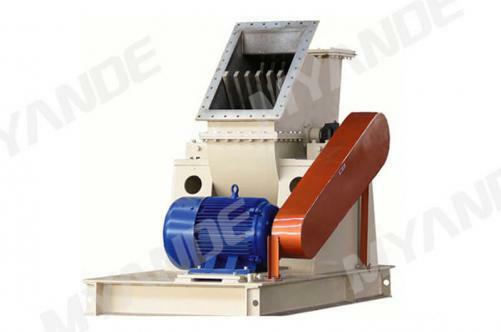 Quality Disintegrator Supplier | Myande Group Co., Ltd.
As the largest Disintegrator manufacturer in China, Myande Group sales quality Disintegrator to customers all over the world. 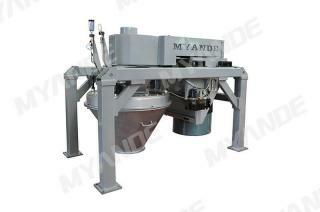 Myande MYSD disintegrators incorporate disintegration and crumbling functions and are mainly used for disintegration of pasty gluten, A-starch and B-starch to facilitate subsequent drying process. 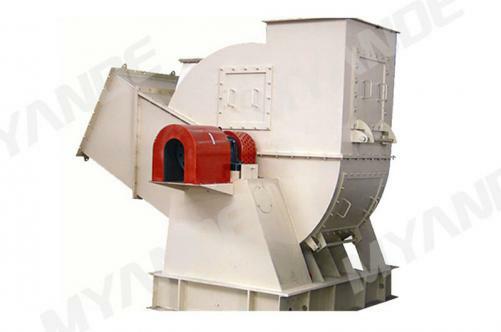 Main features of Myande MYSD disintegrator include high flexibility, simple in structure, high reliability, low noise level, and easy operation. 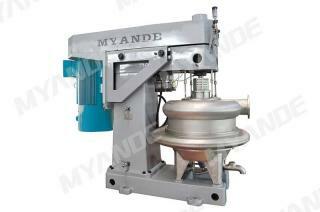 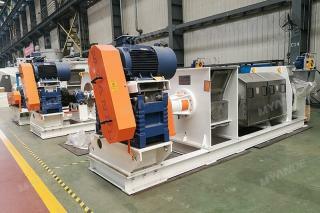 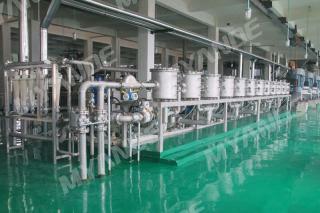 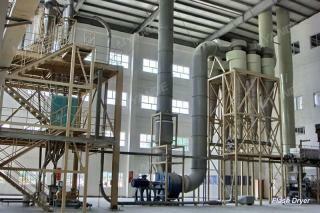 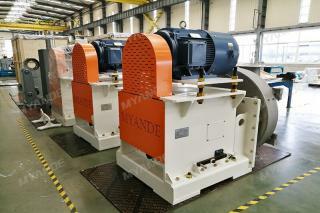 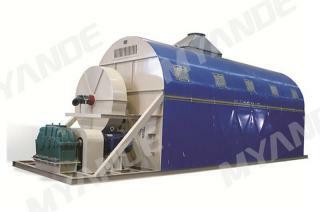 For these features, Myande MYSD disintegrator have found a wide range of applications in starch processing industry.